Winter isn't coming, its here—which means Game of Thrones fans are faced with the cold, hard reality the HBO's fantasy epic is coming to an end. 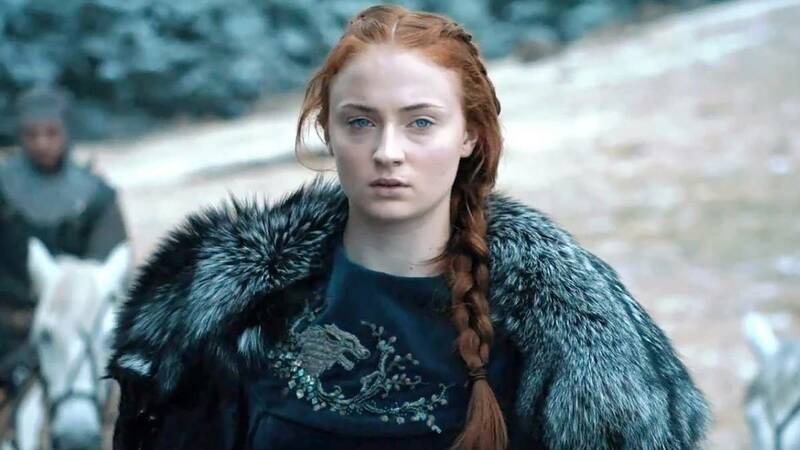 Sophie Turner, who plays Sansa Stark, has now confirmed that the eighth and final season of Game of Thrones won't air until 2019. Sophie told Variety: "I'm really excited. Game of Thrones comes out in 2019." It comes after HBO president Casey Bloys hinted that the shortened season eight may be delayed for an entire year, telling Entertainment Weekly that producers want to make sure the finale is "cinematic." "They have to write the episodes and figure out the production schedule," Bloys acknowledged. "We'll have a better sense of that once they get further into the writing." "One of the hallmarks of the show has been how cinematic it is. The show has proven that TV is every bit as impressive and in many cases more so than film. What they're doing is monumental. "When you see these battles in season seven, and what I imagine season eight will be, it's a big, big show. We've done a lot of great shows, but this one combines the complex characters we love with a huge cinematic scope. "I think this is the first show to prove that can be done—and we're the first people to pay for it." HBO is currently developing multiple Game of Thrones prequels to air in the future, but Bloys has also clarified that he's only intending for one of those projects to actually make it to our screens.